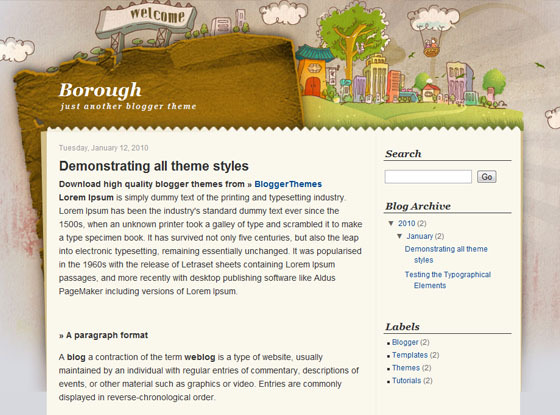 Borough is a personal blogger theme that has a nice city background. I have the same doubt as you had. Does it have a html code? sorry.That theme didn’t have a menu. do you know how to use this theme..?